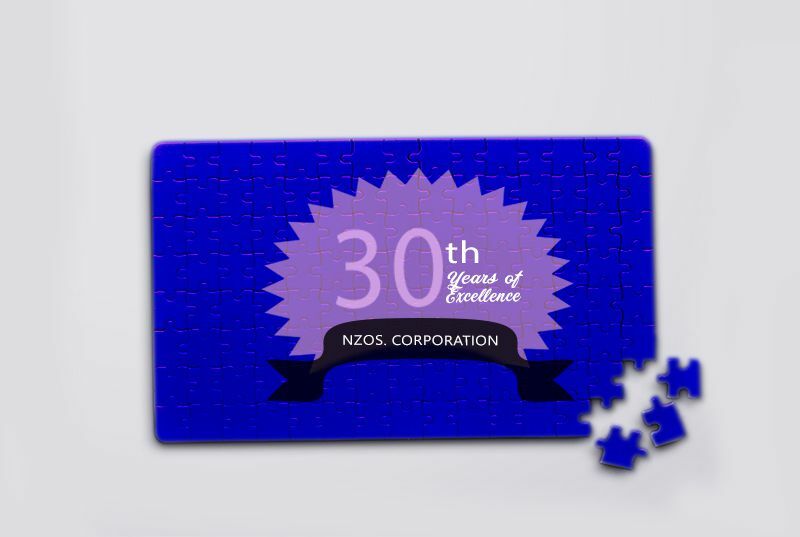 Are you looking for jigsaw puzzle printing service to get your logo, event information etc. printed? Directly imported but printed locally to guarantee fast delivery and quality printing for a reasonable fee. We’re the long standing supplier of jigsaw puzzles to universities, colleges, schools, government departments as well as small and large businesses. Contact us today! Personalised product at promotional price. Comes in different sizes from A5 to A0. Sublimation transfer with 90% rate. 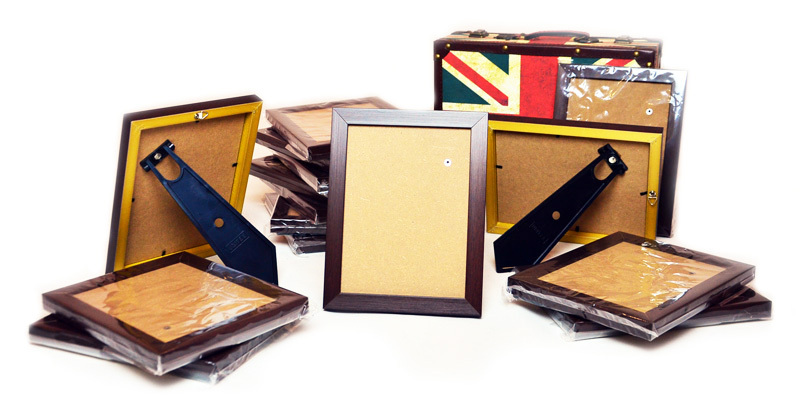 Enhance the look with quality frame. Standard delivery date is 3 working days only. No minimum order quantity required. Simple design like texts or mix & match. Available with a very reasonable fee.